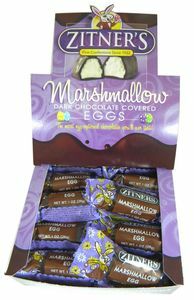 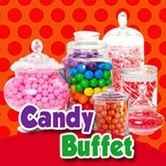 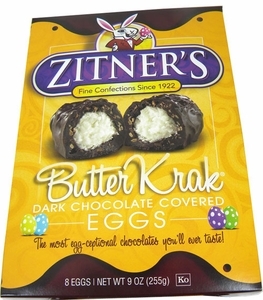 When it comes to Easter candy, nobody beats the sheer deliciousness of Zitner’s Easter candy! 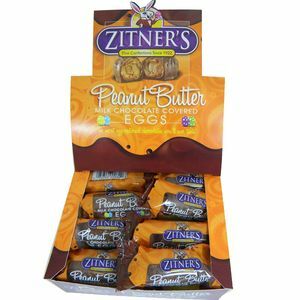 Since 1922, Zitner’s has been creating some of the most delectable candy in the world, and Zitner’s Easter eggs are no exception! 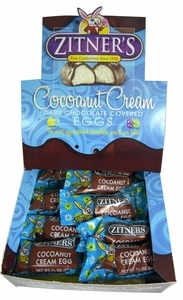 If you are a fan of the sun-soaked flavor of coconut, then you need to try Zitner’s Coconut Cream eggs. 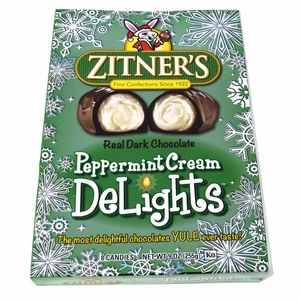 The perfect blend of coconut and chocolate will have you hopping for joy! 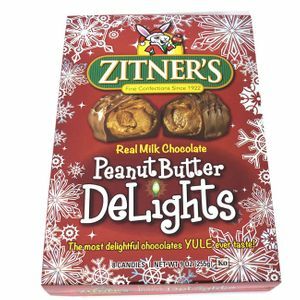 Perhaps the sweet taste of creamy butter is your favorite flavor – not to worry! 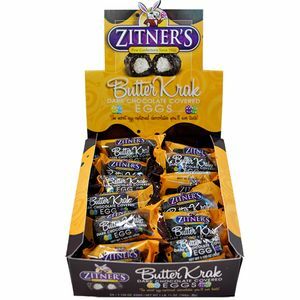 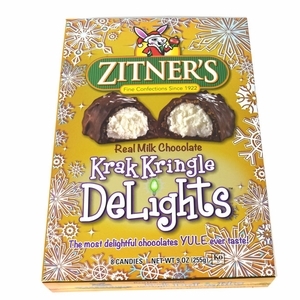 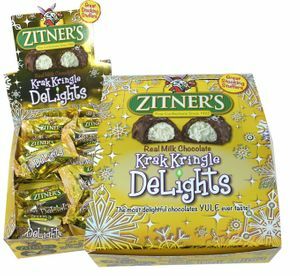 Our selection of Zitners Butter Krak eggs will satisfy all your butter and chocolate cravings!